Directly injected in the outer shell. Thanks to I.M.A.C . 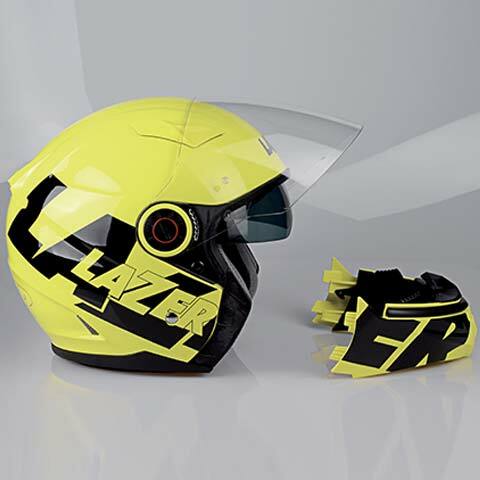 (Impact Modified Allow Composite), Lazer is capable of developing lighter and safer helmets than the current standards, such as the actual model Lugano, for example. 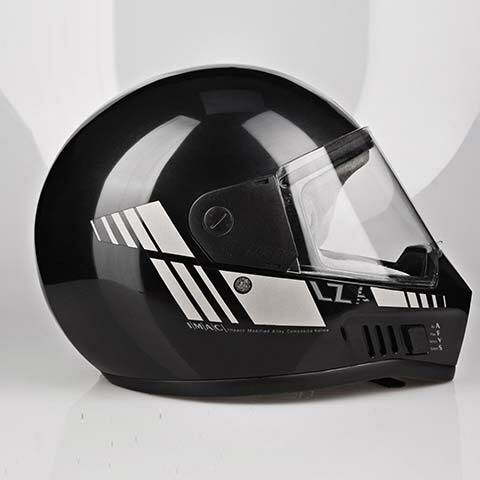 The thermoplastic shells from Lazer are obtained by injecting high density materials which ensure a strengthened protection. 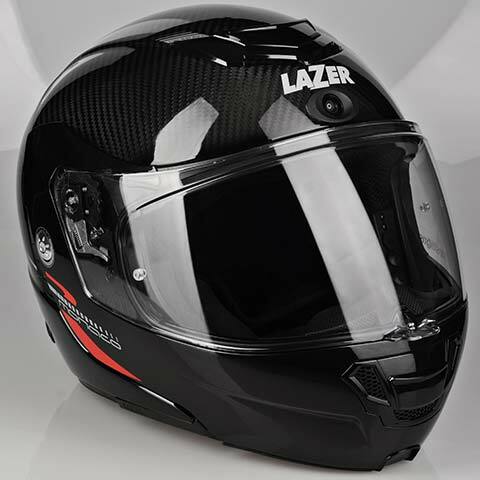 In collaboration with the best chemical and thermoplastic companies, Lazer creates high-resistance technopolymers. To allow the screen to perfectly fit the seal. 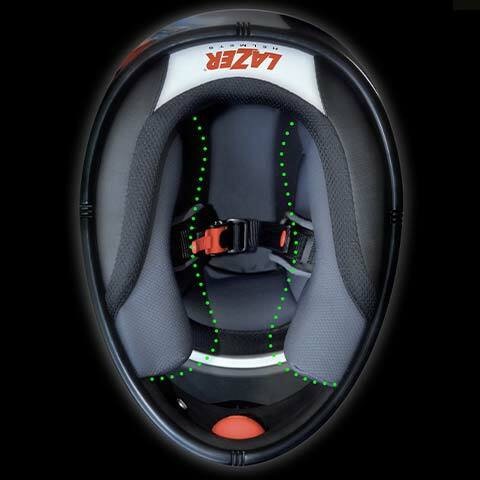 To strengthen the helmet’s resistance to shocks and protect the neck area. 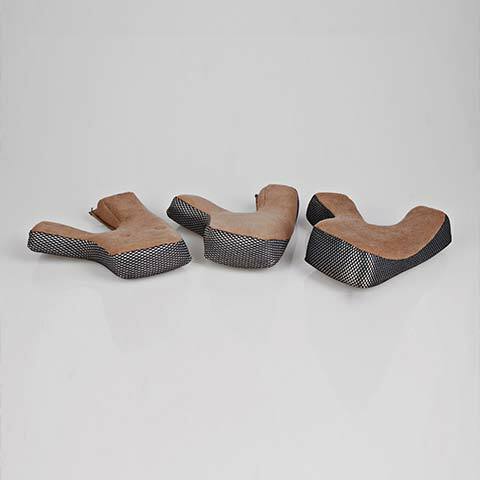 Made to extend the shock waves while taking the sensitive impact zones in consideration. 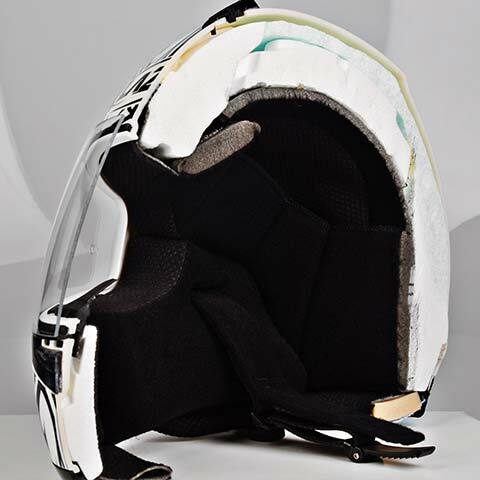 Furnishing different sizes and interchangeable cheek pads, for a better fit and uphold. 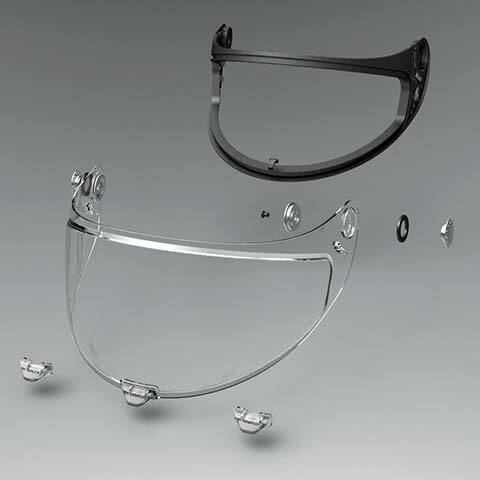 Independent frame (fixing and water/windproof) for fiber helmets. 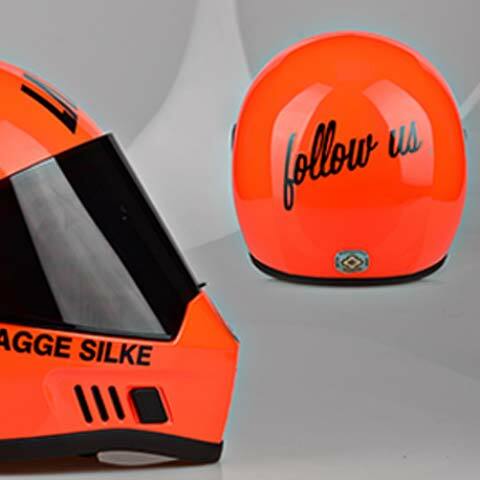 Settles once for all the potential waterproof and windproof issues (due to non-perfect surfaces inherent to any fiber helmet). 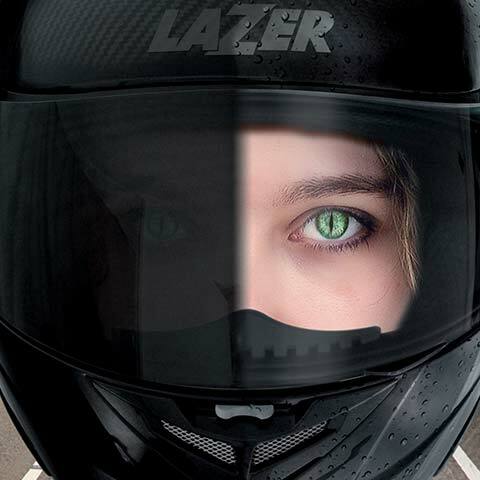 Compared to a standard helmet, the LAZER SuperSkin can reduce by 50% the rotation of the head, thanks to its “skin”, which is applied to the shell. This increases the protection of your head and brain by 67.5%. 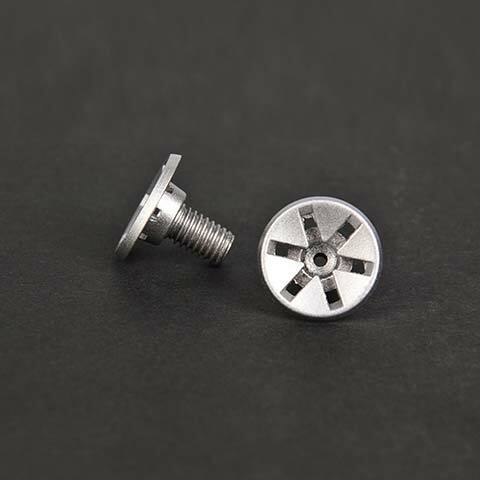 Due to their components and the fact that the center is emptied, those screws will become flat in case of a shock, instead of going through the inner shell. 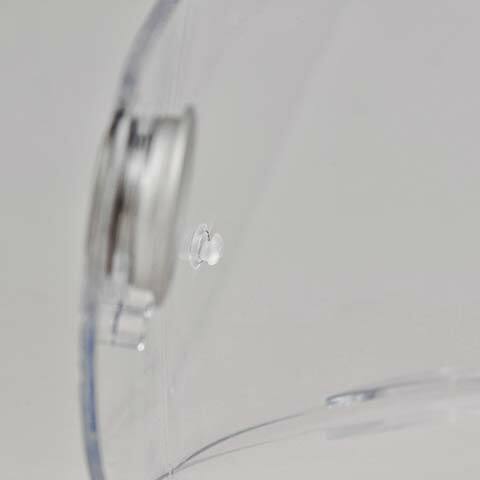 New screen fixation construction which can be considered “unbreakable”. 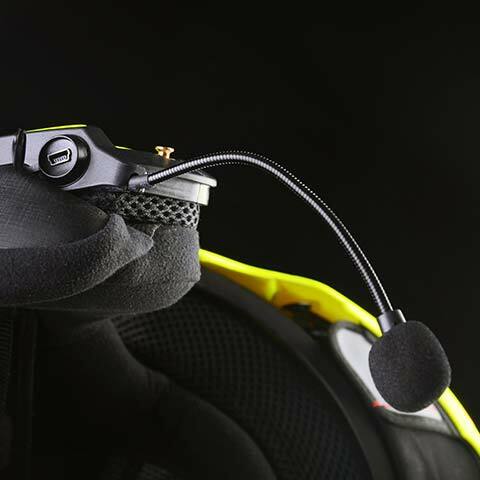 With it’s pure-carbon fiber shell, the MX7 Evo Ultralight weights only 956gr and becomes the first off-road helmet to weigh less than 1 kilogram and break the record. The most complete and efficient racing screen on the market. 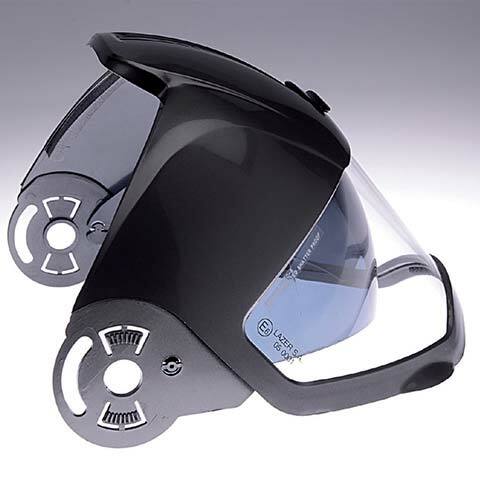 It is made of a flat anti-fog lens, with double and widened peripheral vision. 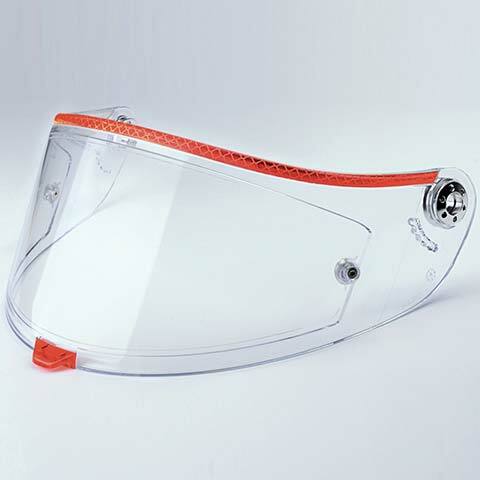 Tear-off ready and fitted with a Pinlock® lens. 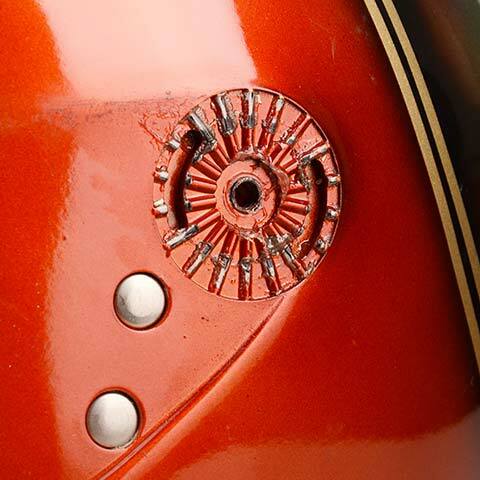 Permanent lock on the helmet with a screw. Vent/race Lock closing, top rain-lip included. it is the only screen that darkens from a clear state of 90% light transmission to a dark state of 20% light transmission, in about 15 seconds. It lightens back automatically in function of the sunlight’s intensity. This effectively means that Lumino is a complete screen, all-in-one, night and day, always giving you optimal eye relief. 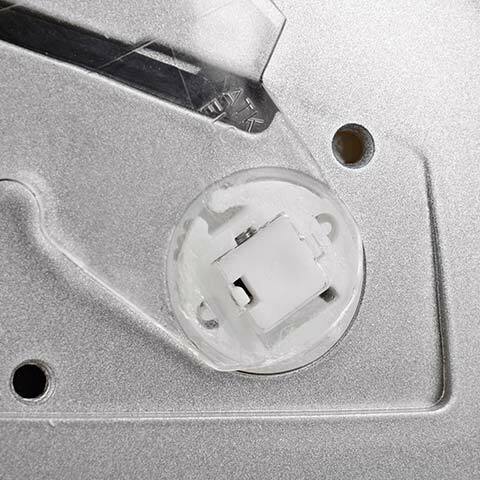 Protecting the inner sun screen, this casing offers a similar shock resistance as the EPS. 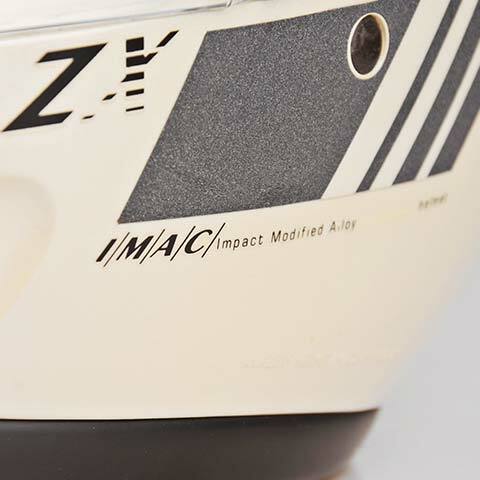 The carved part which holds the inner sun screen is now as solid and safe as the helmet itself. 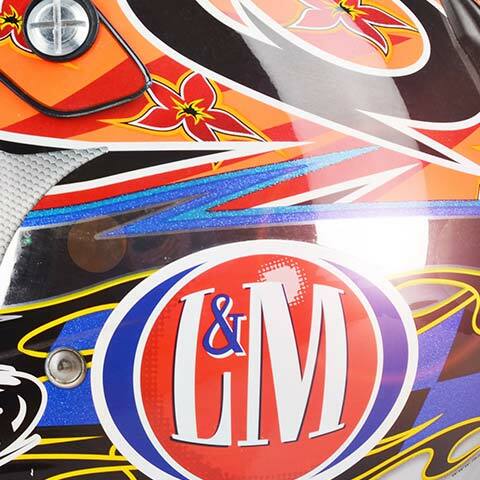 Monaco : the lightest modular helmet on the market. 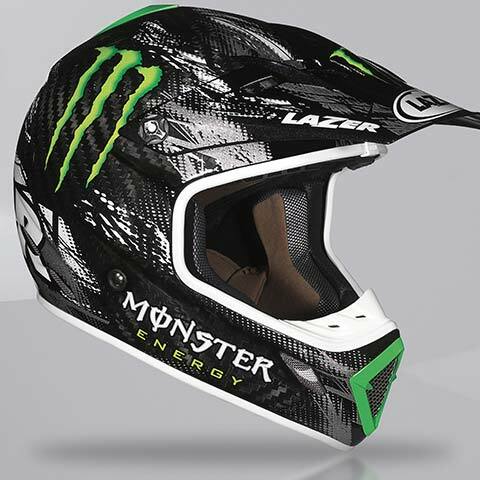 1350 grams in the Pure Carbon version, Bluetooth® prepared, Lumino-fitted. The Monaco establishes a new standard. 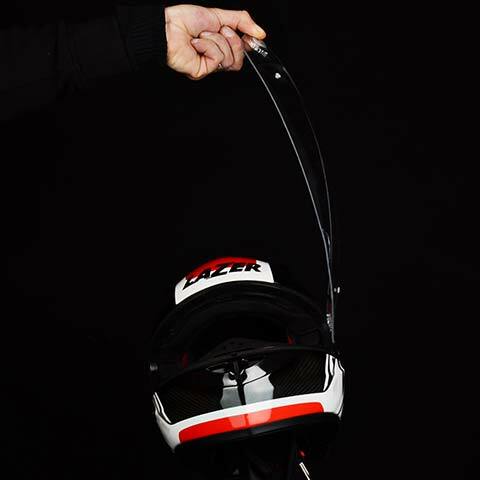 Lazer adapts the helmets interiors of some helmets to prepare it for Bluetooth communication systems. The Lazer’R is a famous evolution of the Moprho System. 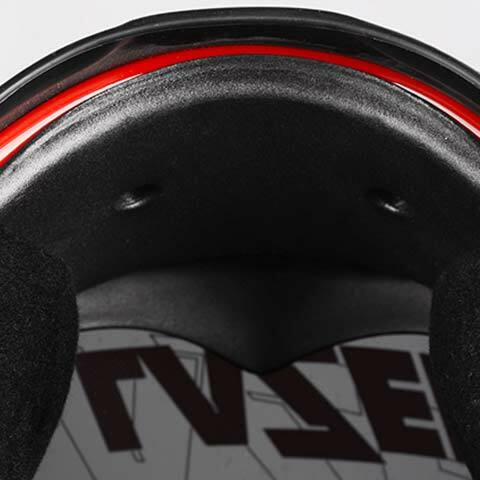 Injecting air in the cheek pads with a simple button allows you to fit the helmet at best to your face. The Corsica is born, with the detachable chin bar. 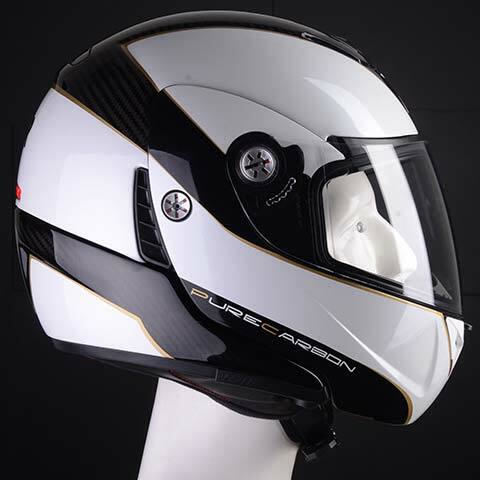 It has the double homologation : Jet and Full-face. 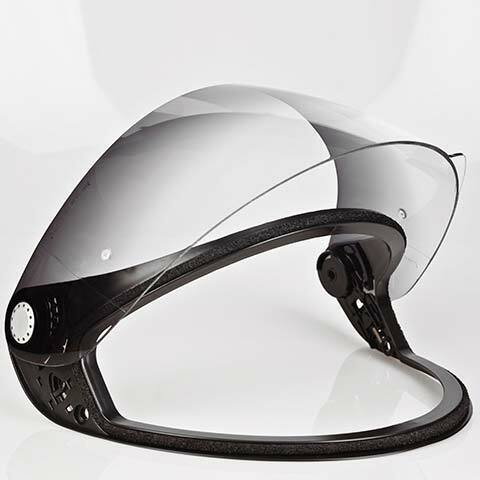 The screen is curved in the inside to fit a MaxVision Pinlock® lens on the whole peripheral vision. It also has a vent/race lock with 3 locking positions. 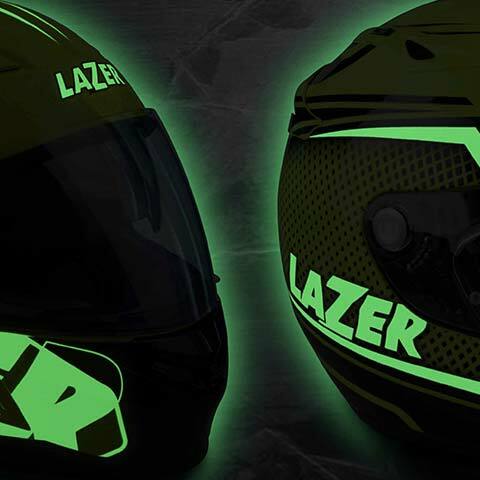 Lazer applies phosphorescent properties to two of its helmets. 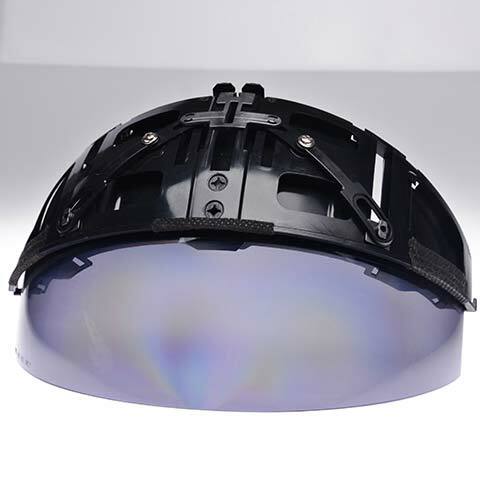 During the day, the helmet absorbs the light energy and slowly gives it back at night. That way, you remain visible on the road even if there is no light at all.